Lighthouse is pleased to be involved by the Italian Navy in the program of ISG (international Support Group for Lebanon), which aims to coordinate and develop training activities to enhance the advancement of the Lebanese Armed Forces (LAF) through donations of equipment and qualified training courses. 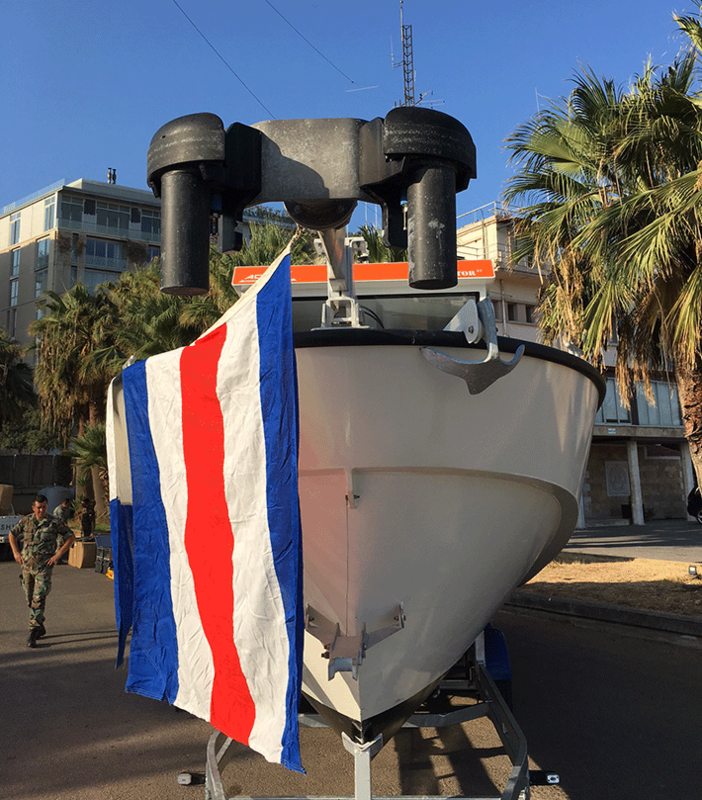 Within the program, last Thursday Italy presented the Lebanese Navy with a vessel specially equipped for conducting hydrographic surveys, at a ceremony held in the Beirut naval base. The 7-1/2-meter-vessel appears modest from the outside, but houses sophisticated electronic equipment for carrying out undersea measurements, including single and multi-beam echo sounders and a system that facilitates greater precision by compensating for the roll and pitch of the boat. 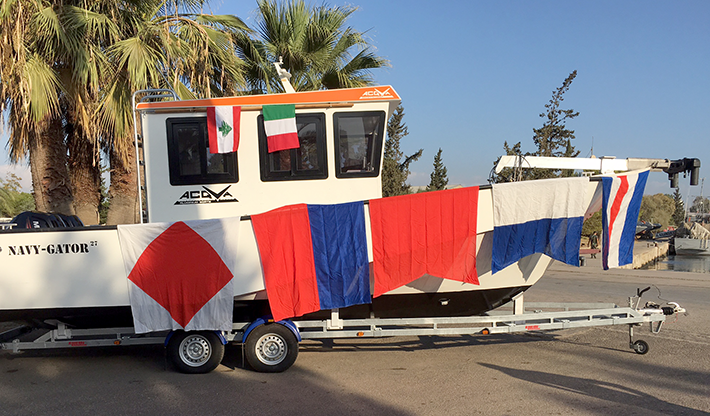 Lighthouse, supplier of equipment for the Italian Navy, has equipped the presented vessel with a NORBIT dual head sonar system model WBMS, carrying out the installation and the testing of the system. 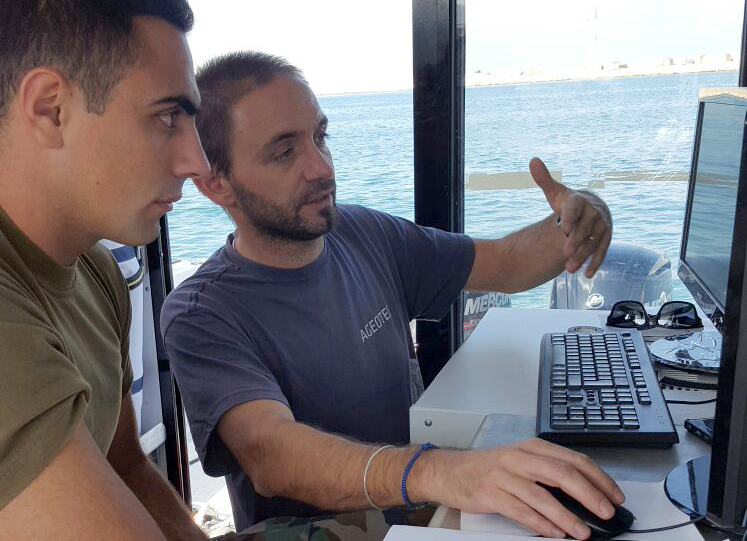 Moreover, Lighthouse has provided the Lebanese Navy Operative Staff with a specific training course on the Norbit WBMS system, using the Navigation Software QINSy. The task was performed during the days 17-21 October on the Lebanese Navy Base located in Beirut, with both sea test and post-acquisition data management in order to achieve the best knowledge for the Navy Staff. The vessel will be able to carry out hydrographic surveys and gather data on depths, currents, tides, and topographic features of the seabed and coast.  The data will be used to produce charts, useful for maritime navigation and construction, as well as dredging, offshore Oil&Gas exploration and extraction.